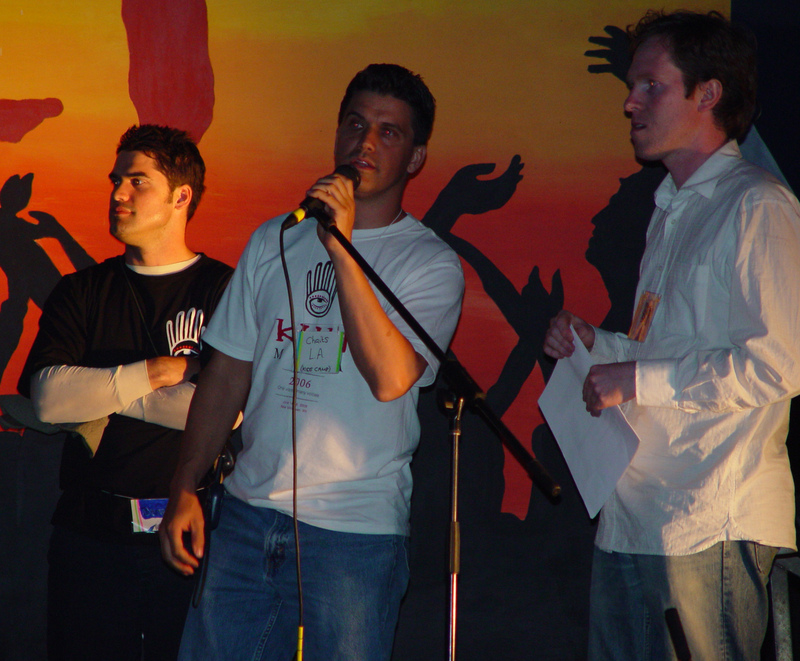 KulimeLA 2009 DVD Now Available! 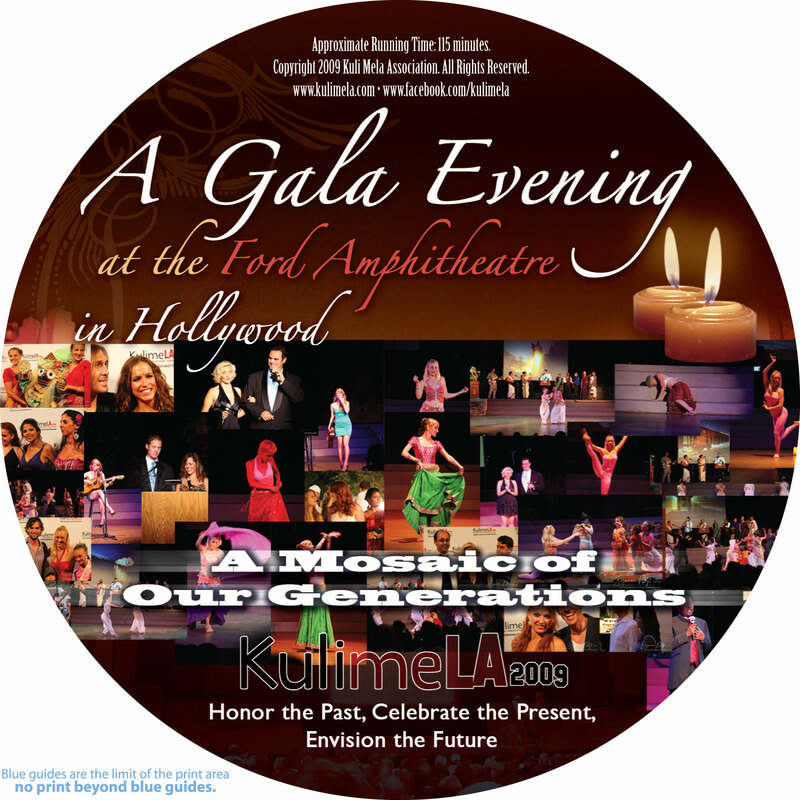 The DVD “KulimeLA 2009: A Gala Evening at the Ford Theatre in Hollywood” is available now at Krishna.com. 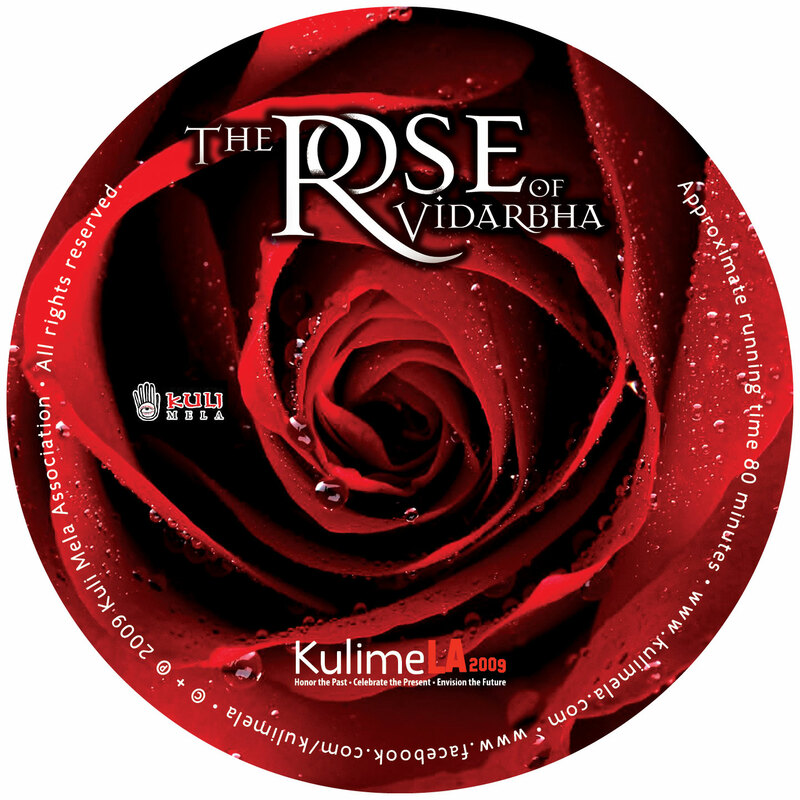 “The Rose of Vidarbha” DVD Now Available! This artfully woven performance, which combines music, theater, and dance, was brought to life by a troupe of talented local Kulis on the steps of the ISKCON New Dwarka Temple in Los Angeles, California.